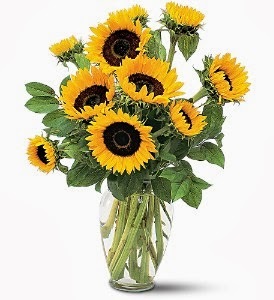 Sunflowers are one of the more popular flowers in North AmericaTheir bright, vibrant appearance brings light into any room, and their ability to grow to massive heights in a wild environment make them one of the more rewarding flowers for gardeners or cultivators. Sunflowers have a rich history and interesting history and a variety of practical uses in everyday life. But their history stems back much farther. They were used as a symbol of worship by the Aztecs; they were a crucial ingredient in 18th century Russia; and they have been brought back and forth between the "Old World" and "New World" so many times throughout their history. -Sunflowers are thought to have been first cultivated in what we now know as Mexico. But even prior to that, they were likely used by primitive peoples as a readily available source of fat. -They were eventually brought back to Europe, and in the 18th century, became wildly popular in Russia, as it was a way to skirt around the Orthodox Church's insistence on not consuming oil during Lent (sunflowers were not "on the list" as they were exotic and foreign at the time.) 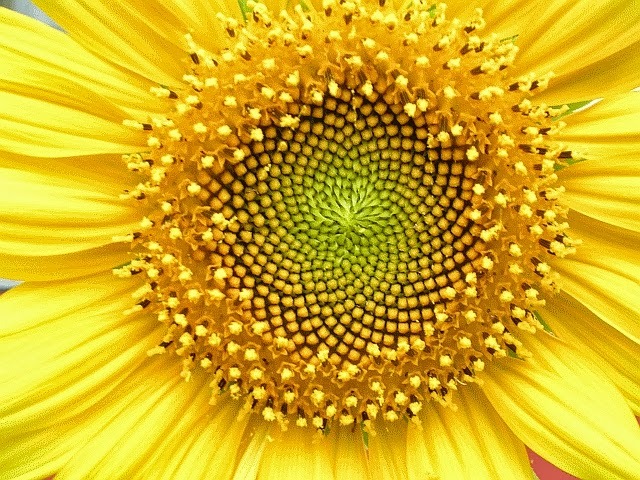 Here's a great link if you're interested about the fascinating history of the sunflower. -Oil from Sunflowers has been extracted for hundreds of years, and is a trendy alternative in modern Western society as a lower cholesterol alternative to other cooking oils like Olive Oil and Vegetable Oil. 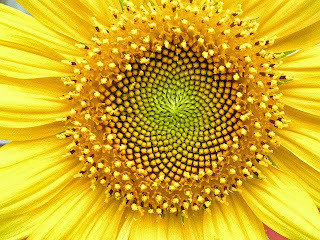 -The middle portion of the sunflower always grows in the same spiral pattern, and there is even a mathematical formula to express the specific formation of the growth. usually without permission or direction, in an effort to beautify typically run-down urban landscapes. Since 2007, every May 1 is International Sunflower Guerrilla Gardening Day, and over 5000 people signed up for the event in 2010. -Other historical and modern uses for sunflowers include: animal feed, eating the seeds as a snack food, removing toxicity from compromised soil, the making of paper. -The sunflower is the state flower of Kansas, and the national flower of Ukraine. We have a variety of Sunflower bouquets available in our store online if you're interested in sending some to a loved one. Sunflowers are one of the more popular flowers in North America. Their bright, vibrant appearance brings light into any room, and their ability to grow to massive heights in a wild environment make them one of the more rewarding flowers for gardeners or cultivators.